Children are given a choice of different meals: hot traditional meal, hot vegetarian options, jacket potatoes, sandwiches and of course, desserts! All students who take a school dinner also have access to our salad and pasta bar. Parents of pupils in Key Stage 2 (Years 3-6) who are not entitled to Free School Meals can opt to take a school meal for their child. All meals must be paid for in advance via Parent Pay or at the school office. Please note that we cannot maintain an offer of a school meal to pupils where debt arrears have exceeded TWO WEEKS. 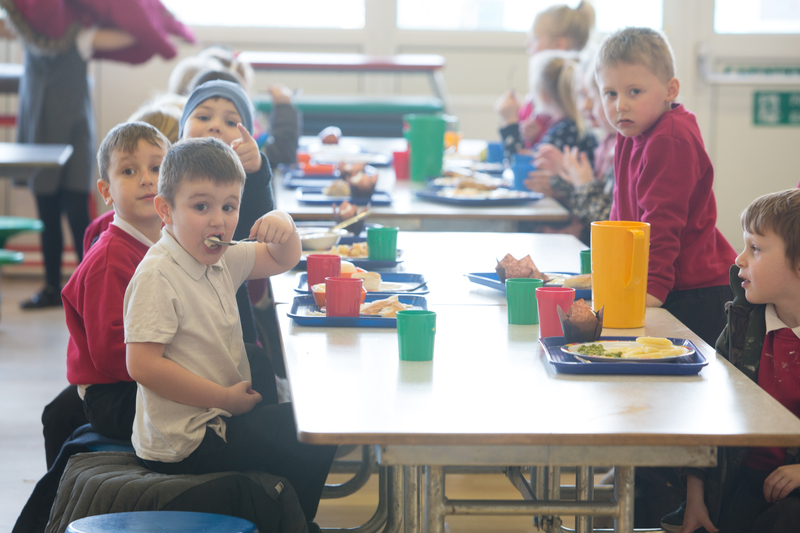 Parents will be asked to settle the debt so that pupils can continue to enjoy a school meal. A school meal is £2.00 per day for your child at Oakwell Rise. To make an application for free school meals, please visit: https://www.barnsley.gov.uk/services/children-families-and-education/schools-and-learning/free-school-meals/. Please ask at the school office if you would like our assistance. All up to date menus are posted in the school notice boards and are available from the school office.